Store Staff - Pro Arms Inc.
General Manager. Allen retired from a 34 year career in law enforcement as a criminal investigator with the Florida Office of Agricultural Law Enforcement (OALE). In 2005 he was OALE’s Officer of the Year and finished 2nd in the State Law Enforcement Chiefs Association’s, Officer of the Year voting. During his tenure he was cross-sworn by both the DEA and DHS. He was an agency instructor in interdiction, narcotics and commercial theft investigations and was the agency’s primary major crimes investigator in northern Florida. He is a NRA certified pistol instructor and a certified Glock pistol armorer. 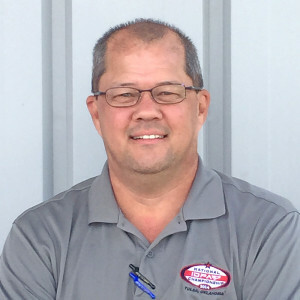 In addition, Allen is active in Massad Ayoob Group and has an interest in competitive shooting, participating in IDPA, USPSA, ICORE and GSSF. Ray Millican retired from a distinguished career in the United States Army at the rank of Command Sergeant Major. His 33 years of service included 29 years in the 20th Special Forces Group and combat tours in Iraq and Afghanistan. 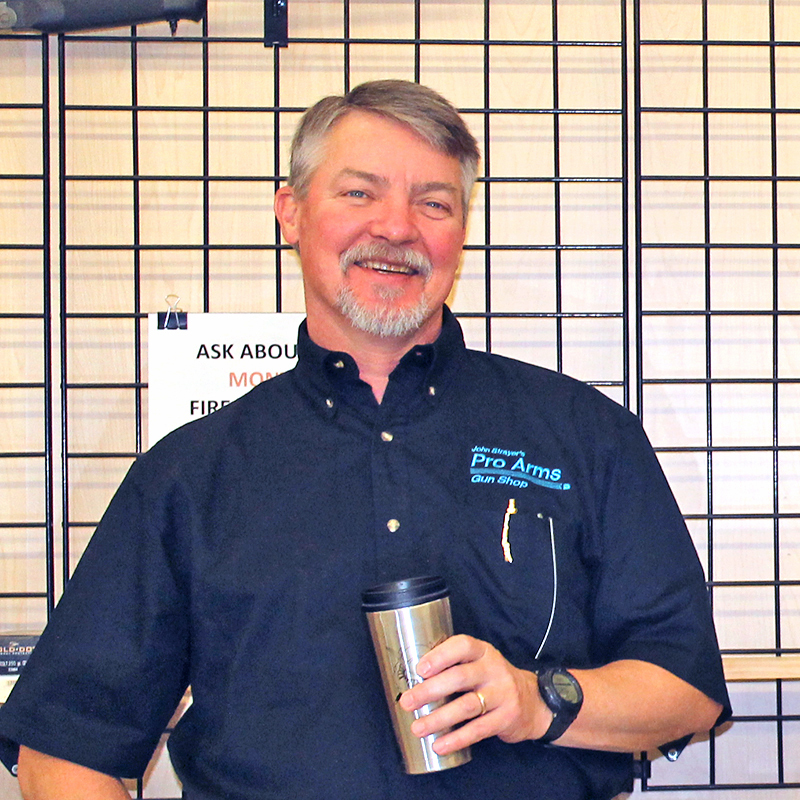 Ray is an NRA certified pistol instructor and a certified Armorer for Glock and Smith & Wesson M&P pistols. Bill Pfeil is retired from a 35 year career in law enforcement, including 25 years as a Special Agent with the Florida Department of Law Enforcement (FDLE). He holds a BS degree in Criminology from FSU and graduated from the FBI National Academy. 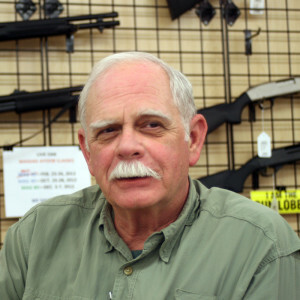 Bill has been a state certified law enforcement firearms instructor and a certified armorer for most law enforcement firearms. He is currently an NRA certified pistol instructor and a certified Glock and Smith & Wesson M&P pistol armorer. He has a special interest in the operation and proper maintenance of personal protection firearms. In addition, Bill is an active participant in a War Between the States reenactment group and has a keen interest in historical firearms and US military history.